Using the Pioneer SGX-CA500 Touchscreen Cycle-Computer with your Pioneer crank-based power meter allows you to view Force Vector data and pedaling efficiency in real time so you can make the most out of your workouts. It has a 1.87” touchscreen for intuitive menu navigation and zoom, but three tactile buttons on the side make sure you always have quick access to basic functionality like start / stop, lap, and power on / off. The 6 programmable screens offer 16 different configurations so you can customize your display just the way you like it. The built-in battery has a 12-hour run time, and when the ride is finished, easily upload files to Pioneer's own Cyclo-Sphere website or other analysis application using built-in WiFi or USB connection. 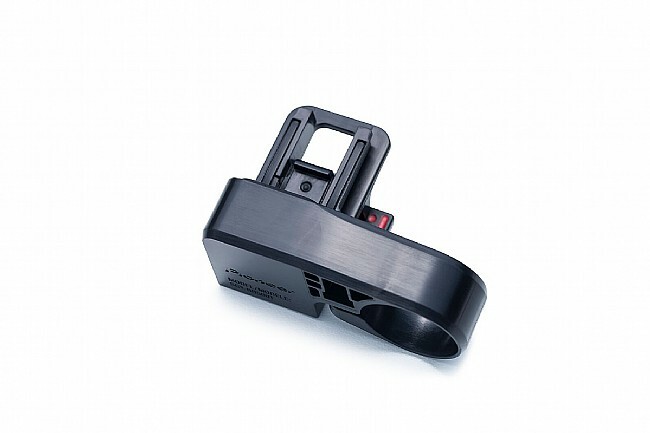 Includes: Handlebar bracket, USB cable, safety strap, and user manual. Unit measures 60 mm x 58 mm x 18 mm. Rated IPX-6 / IPX-7 waterproof. 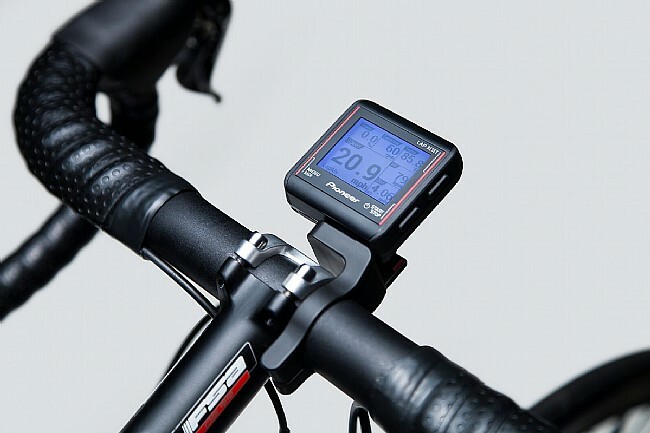 Claimed weight is 75 g. Functionality may be limited when paired to non-Pioneer ANT+ power meters. The Pioneer Power Meter Kit is especially useable when this little display is used to get, display, and log data from the Power Meters ANT wireless outputs during each ride, and then automatically wirelessly feed stats into 'Cycloshpere' on my 802.11 WiFi wireless networked Mac (or PC) at home, and on my IoS-based apple Iphone. I just had to download the MacPC IoS software and then update the SGX-CA500's firmware first via WiFi. It is not easy to get the wireless network namepassword entered in the SGX device, but that is the key to success. Then I was able to one-time calibrate the LR gauges using the SGX device as instructed by Pioneer. I can now see the power results and ride distance along with other useable stats. 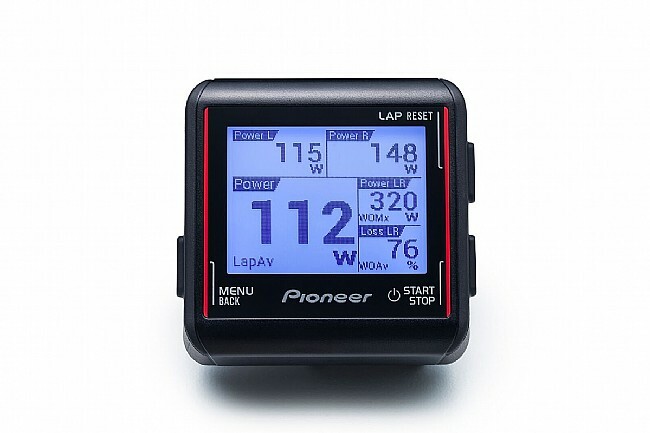 I can look at instantaneous (albeit with slight delay) from this little display mounted on the handlebars, the daily, monthly, yearly, statistical results reflecting my leftright leg power gains when riding with the Pioneer Power meters.